Forbes is an American publishing and media company. The magazine is well known for its lists, including its lists of the richest Americans and its list of billionaires. The motto of Forbes magazine is "The Capitalist Tool." 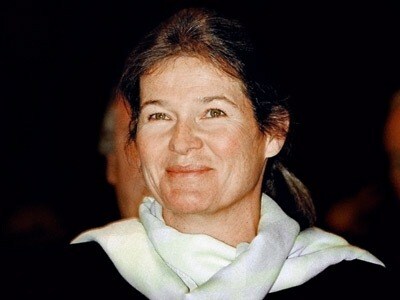 Forbes has recently released the 2012 list of billionaires, there are 21 women billionaires in the world. They have a combined total net worth of $248.6 billion. 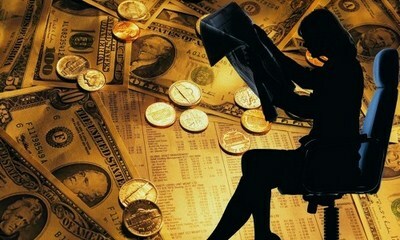 Last year had 20 women billionaires in the world with combined fortune of $232 billion. 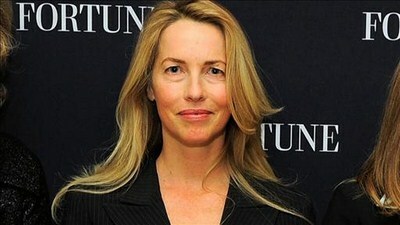 Now, take a look at those top 20 richest women in the world. 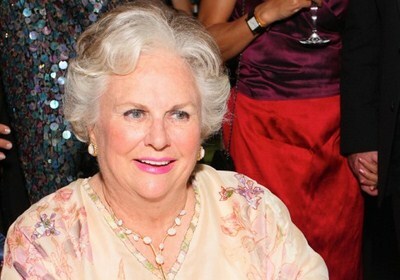 The widow of John Walton, she inherited his fortune of $15.7 billion after he died in an airplane accident in 2005. Regaining her 2010,2011 title as worlds richest woman, she got an extra bump in her fortune because of her late husbands early investment in First Solar; shares up nearly 500% since 2006 initial public offering. 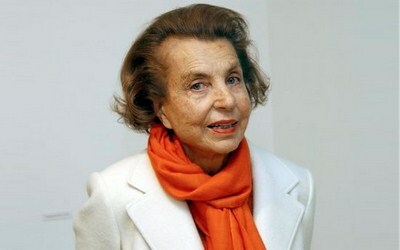 Frances richest woman and the only child of Eugene Schueller, her late father founded L'Oreal one of the worlds largest cosmetics and beauty companies. The daughter of Wal-Mart co-founder, her father, Sam Walton (died in 1922), a former clerk, founded original Bentonville store with his brother James. Today Wal-Mart has sales of $405 billion, employs more than 2.1 million people. The heiress of Hancock Prospecting and the daughter of the late mining magnate Lang Hancock. 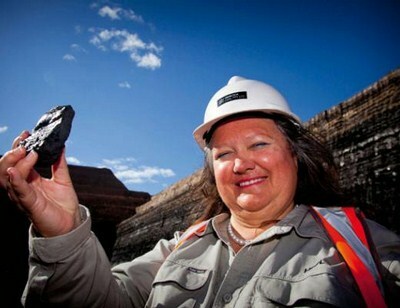 She is the richest person in Australia and the richest woman in Asia. 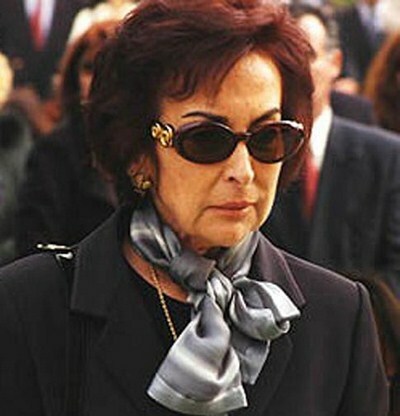 The second wife, and now widow, of billionaire Andronico Luksic, who died of cancer in 2005. The family controls Antofagasta, one of the worlds largest copper miners. As of 2012, Iris Fontbona and her family have a net worth of $17.8 billion. The widow of Gad Rausing, after death of her husband in 2000, she inherited the packaging giant Tetra Laval along with her three children. 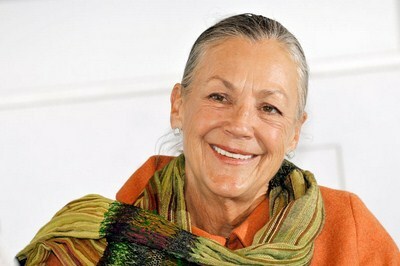 In 1944 her father-in-law founded the company, which revolutionized the packaging of liquids such as juices and milk. The granddaughter of Frank C. Mars, founders of the American candy company Mars, Incorporated. The company's products are chocolate (Snickers, M&Ms) and pet food (Pedigree). The family has since created the worlds largest confectionery company by acquiring gum maker Wrigley in 2008 for $23 billion. Susanne Klatten is the daughter of Herbert Quandt, she inherited stake in automaker BMW from late father Herbert Quandt, who rescued it from bankruptcy in the early 1960s. Additionally, she is a trained economist with an M.B.A., Klatten also inherited a 50% stake in chemical manufacturer Altana and has since increased her control of the company to 100% and delisted the company. The daughter of Cox Enterprises founder James M. Cox (Died in 1957), who finished high school at 17 and worked as a school teacher and newspaper reporter before shelling out $26,000 for the Dayton Evening News in 1898. She became the chairperson of O.P. 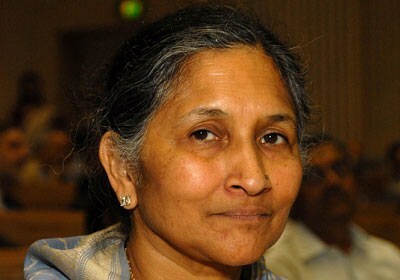 Jindal Group (a steel and power conglomerate) after her husband, Om Prakash Jindal, died in a helicopter crash in 2005. Om Prakash Jindal founded the company in 1952.Savitri Jindal and her four sons Prithviraj, Sajjan, Ratan and Naveen runs the businesses. 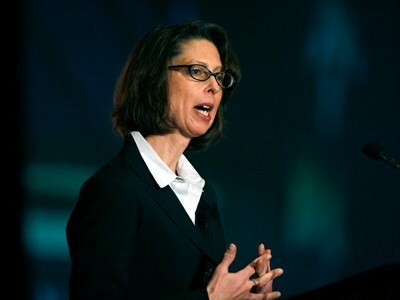 Daughter of American businessman and investor Edward Johnson, III , Abigail Johnson and her father controls Fidelity Investments, Americas largest mutual fund company. She now owns up to 24% of the shares in Fidelity. 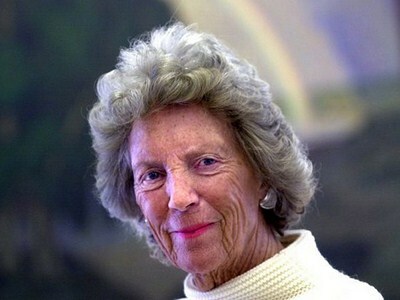 The widow of German industrialist Herbert Quandt and mother of Susanne Klatten who is worth $13 billion. A former secretary and third wife of the late Herbert Quandt, her husband rescued auto maker BMW from bankruptcy in the early 1960s. 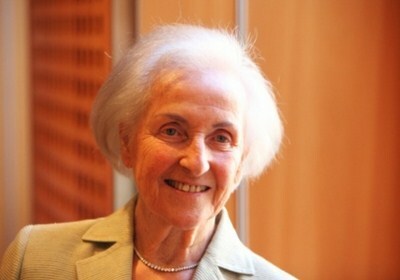 She retired from BMWs supervisory board in 1997 but still owns 17% of the auto maker. 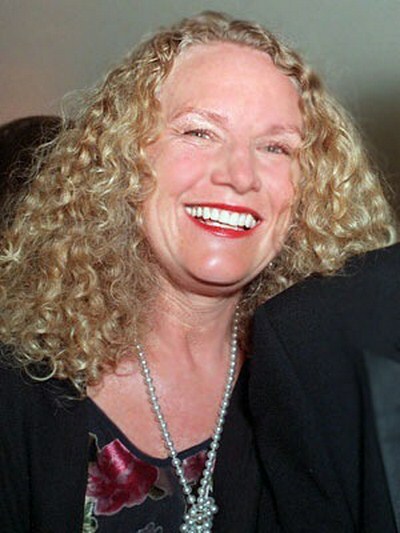 Her children, Susanne Klatten and Stefan Quandt, have large stakes as well and are also billionaires. She now lives quietly in spa town of Bad Homburg near Frankfurt. The widow of co-founder and former CEO of Apple Inc., Steve Jobs, she inherited his wealth after he died in October 2011. A fortune that was largely placed into living trusts near the end of her husbands life. She is co-founder and President of the Board of College Track. She is the daughter of Freddy Heineken, the Dutch industrialist. She inherited 25% stake in Dutch brewer Heineken upon the death of her father in 2002. The company has more than 170 premium brands in more than 65 countries. The youngest granddaughter of Mario Prada, founder of fashion label Prada. 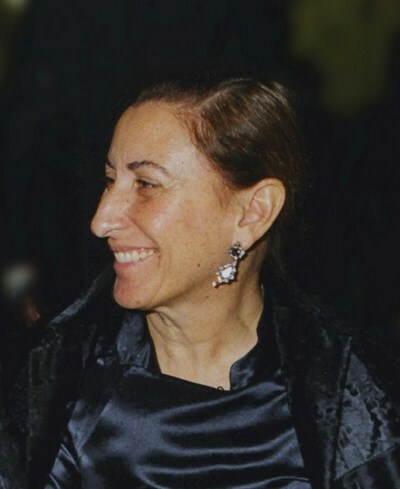 Miuccia Prada runs the company with her husband Patrizio Bertelli. She also has a Ph.D. in political science. In 1982 she succeeded her father as chairman of the board for Axel Johnson AB, Sweden, and Axel Johnson Inc., a diversified trading company founded by her great-grandfather in 1873. Source of Wealth: Cox Enterprises, U.S. 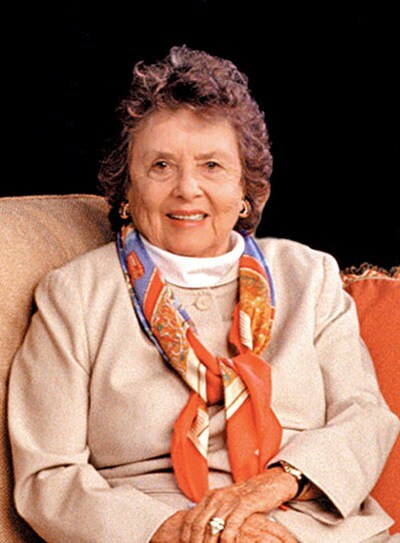 The granddaughter of Cox Enterprises founder James M. Cox ( Died in 1957 ), Parry-Okeden inherited 25% stake in the business after her mother, Barbara Cox Anthony, passed away in 2007. 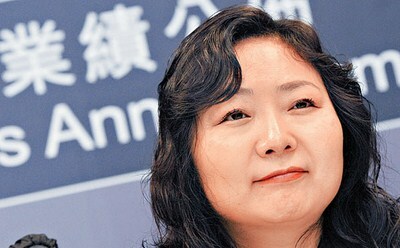 The richest self-made woman in the world is former journalist, Wu Yajun graduated from the Department of Navigation Engineering of the Northwestern Polytechnical University in 1984 with a degree in engineering, and from 1988 to 1993 worked as a journalist and editor with the China Shirong News Agency. She is owner of Hong Kong-listed real estate developer Longfor Properties. 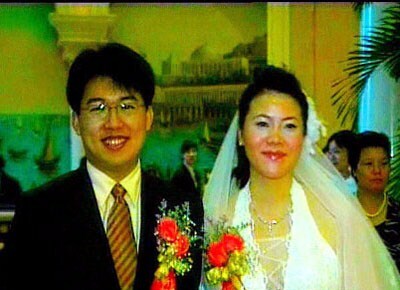 Wu shares her fortune with her husband, who also holds a stake in the company. Daughter of Chinese entrepreneur and the founder of Country Garden Group, Yeung Kwok Keung, transferred his holding of the family's main fortune, shares in family-controlled real estate developer Country Garden Holdings. Yang is the majority shareholder of Country Garden Holdings. 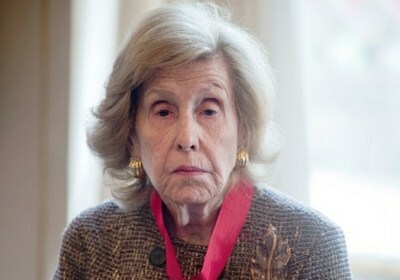 Ex-wife of fashion executive Amancio Ortega Gaona, and co - founder of Inditex (parent company of Zara retail stores). 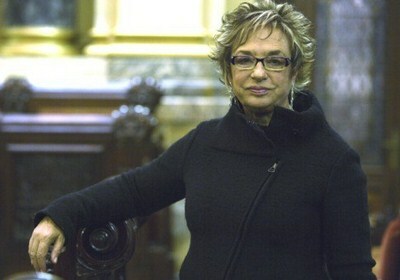 Rosalia Mera is Spains richest woman. 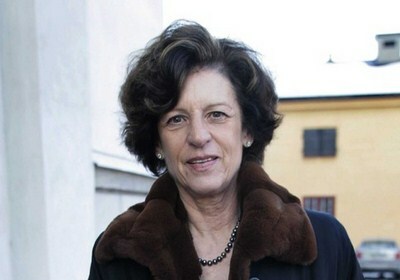 Mera and Ortega are long-divorced, but she still holds a 5.8% stake in Inditex, plus a pile of cash from its 2001 IPO.